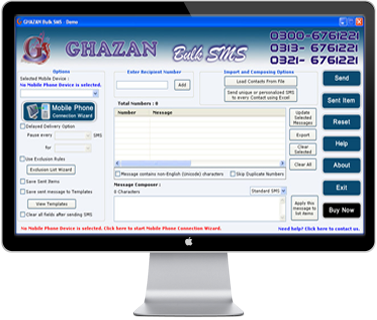 GHAZAN Web and Soft Solutions company provides web and Soft Design and Development services to big and small companies. GHAZAN Web and Soft Solutions company employ over 30 people and offer a great depth of experience in Web and Software development & engineering, project management, business software analysis and software consulting Services. Оur company Office located in Layyah Punjab, Pakistan. 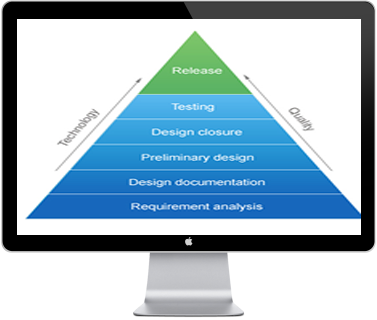 Custom software development is not just a task for the "techie programmers”, to our company it is a business critical software development process that should be delivered as a fully managed service to the highest standards of quality, and in a punctual and cost-effective manner. 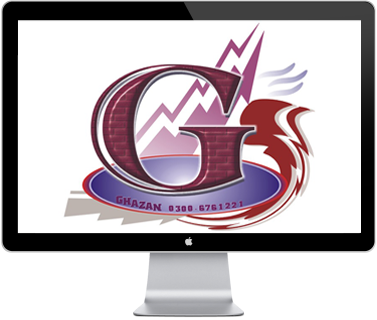 GHAZAN company specialize in software and web application development services such as IPTV software development, content distribution & management systems development, e-commerce software programming, web portals and websites development, mobile application development plus many others. Java, .Net, PHP software developers in our company are also experienced in developing major enterprise applications such as CRM & ERP software, Knowledge Management, Business Intelligence software plus many other solutions. The sectors our company has extensive software development expertise in include Advertising, E-commerce,Property, Telecommunications, Media & Entertainment, Education plus others. GHAZAN company technical software development expertise in providing web development services includes: Mobile application development,Java development (J2EE, J2SE), PHP, .NET, C/C++, C# software programming, Windows Media Services, Flash programming, Flex, Ajax, and more. 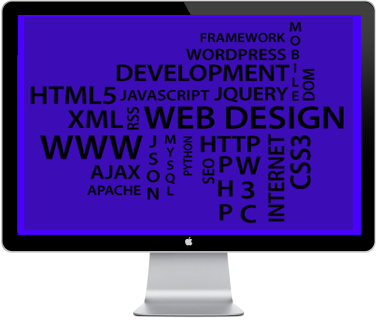 Presently, our company has engineered many successful web development projects with companies from Pakistan , Finland, Norway, Sweden, Denmark, Canada, USA, Germany, France, Italy, Netherlands, Saudi Arabia, Russia.